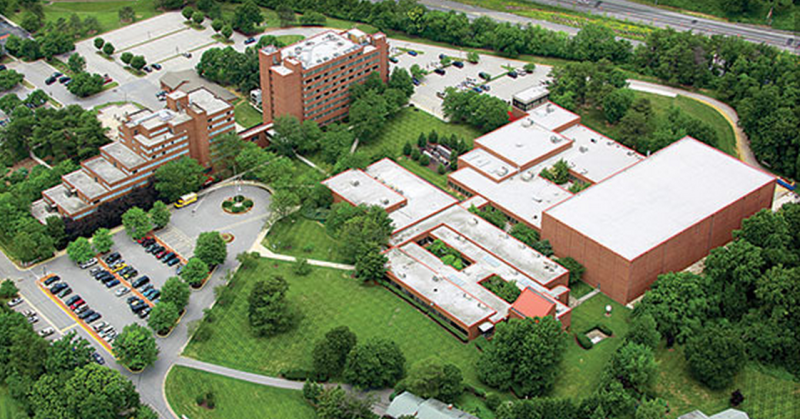 Located on the campus of MITAGS, the Maritime Conference Center (MCC) is a technology-driven conference center a short drive from both Baltimore and Washington D.C. MCC’s central location and well-appointed rooms & suites offer a convenient destination for government entities, associations, corporations, non-profits, or religious organizations planning a meeting or group event. Maritime Conference Center is located just 4 miles from Baltimore Washington International Airport and nestled on over 80 acres of land. The Conference Center offers 232 guest rooms and 100,000 square feet of meeting space available. Supporting the mission of the Maritime Institute of Technology and Graduate Studies, the organization is a non-profit trust, and all of our employees are members of the IOMM&P Union. Featuring over 55 classrooms including an Auditorium with seating for 350 and Dining Room with seating for 500. Complimentary shuttle transportation to and from BWI Airport and Amtrak Station, and free on-site parking. We welcome you to visit our website to gain more information, or call to setup a site visit today!